Published at 26/11/2017 06:47:02 from Argentina, 7126 visits. For sale: BSA C10, side. 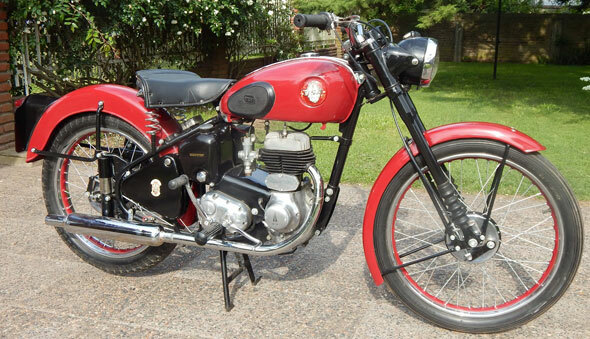 250cc, 12 volt, 1954, good restoration. New papers to my name, to transfer list. You can see the bike in the city of La Plata.